Elegant Embellishments DVD now available!! 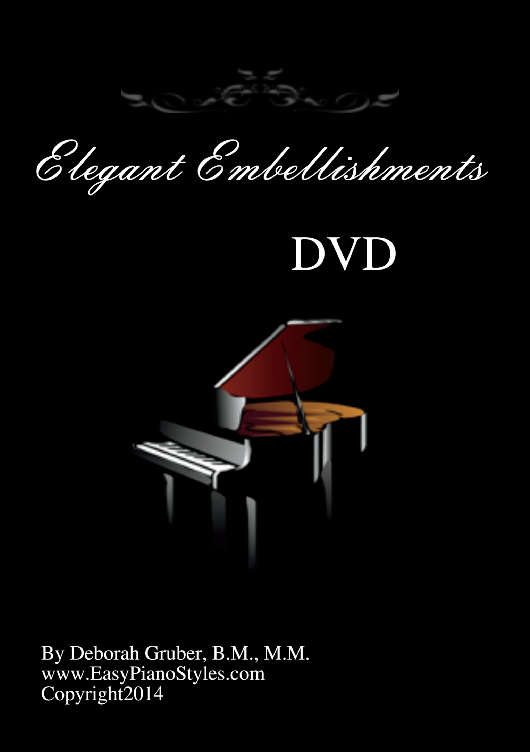 We are finally ready to introduce our new DVD called "Elegant Embellishments"!! Yipee!! It is now available not only digitally but in physical form. 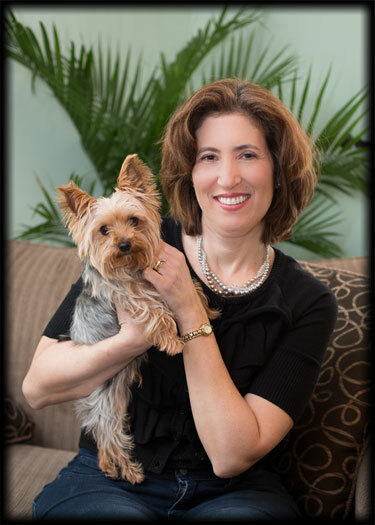 I am so excited for you to see it! Here's what is looks like and what it includes.This is a long time in the making (1 year) and we think it is worth the wait for sure! To learn more about this DVD and other educational materials we have made to help move your piano playing up a notch, follow this link.